Making music in a professional or home studio, and performing music live, often require different approaches. 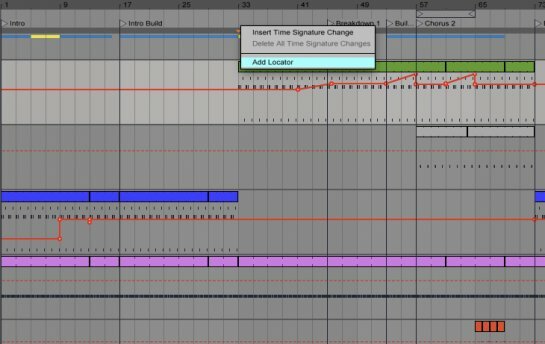 Using Ableton Live 9, it can be quite easy to move a track from a studio creation to something that you can easily perform and improvise with in a live setting. In a new tutorial article, AskAudio Magazine's Tadhg Leonard runs through how to accomplish this.